Trying to sell your property quickly for reasonable market value? Set your property up for quick sale using DC Fawcett Real Estate ideas! Get your house ready to sell for more profit now! If you are into real estate business and selling the property for first time then you may wonder how to do it for more profit and get the most of your home. 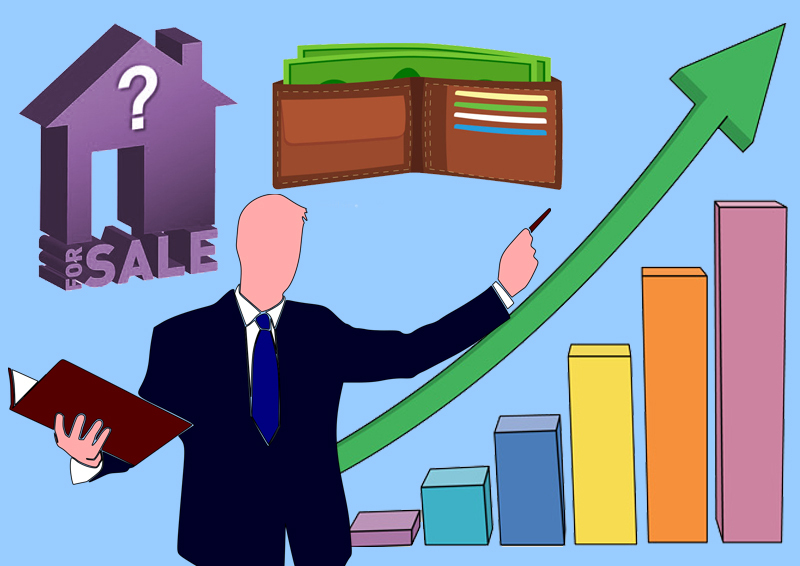 You can ensure a speedy sale of your property with the help of few hacks and techniques from the desk of DC Fawcett who is a renowned real estate expert. How can you sell your house faster even in an unfavorable real estate market? Price your house reasonably. This is very important because the overpriced house might get rejected soon after you announce its price. Refer to online multiple listing websites and search for the properties which are out for sale. Compare the prices of your neighborhood properties and fix the right price. Appearance of your property assures the speed sale. If you are selling the house for first time then make sure you have done the basic moderations, repairs and renovation works so that your house looks better when you show it up to a buyer. 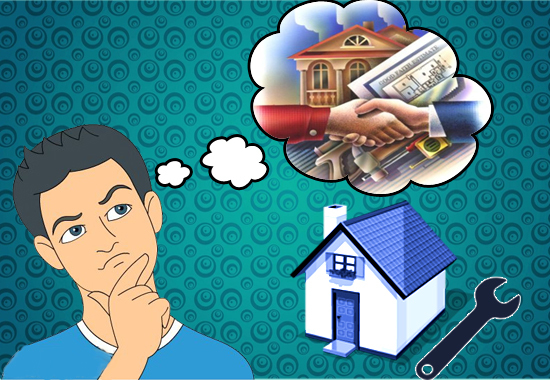 At the same time, calculate the acquisition cost and resale value of your house. Your resale value should exceed the purchase value and renovation cost. Manage your renovation expenses accordingly. Do a thorough research on surroundings and know whether any major construction or big projects are planned near your property. This could act as an added advantage and you can convince the buyers with these points and sell your property fast. Do a necessary renovation, repairs and maintenance for your property so that important flaws of your house are corrected. Do not invest a huge money in fancy moderations or renovation like modular kitchen, gardens etc. since you may or may not get that investment back while selling the property. Do necessary repairs and renovation works which requires very low investments. Your property and you should be available at any time to show up. Buyers may contact you at any time and you should be flexible with timings. Allow them to discuss the advantages and disadvantages of house by leaving them alone for sometime. You can list your house in all the major online multiple listing websites so that you get multiple responses from the buyers. Use social media to advertise your sale through which you get more responses nowadays. You can add some nice photos of your house which grabs the attention of the buyer fast. Leave the emotion aside while selling your home and view the deal from financial perspective so that you can negotiate with the buyer confidently. 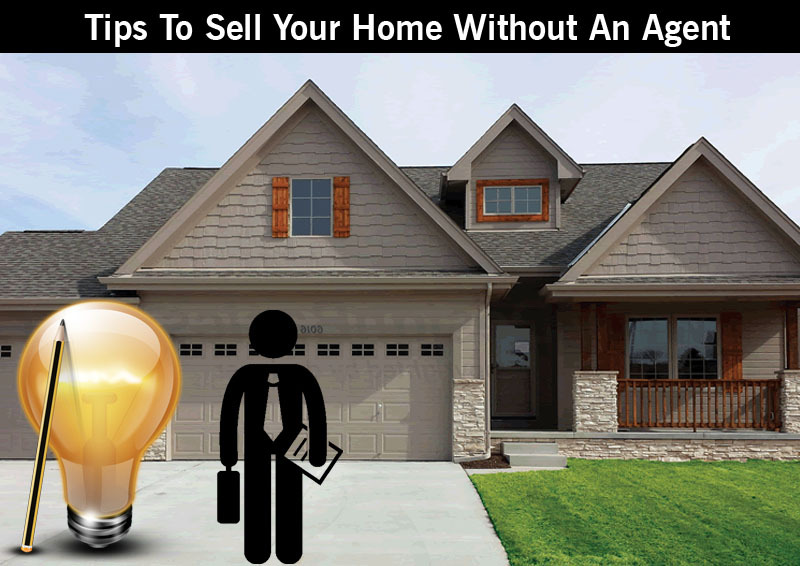 Try to sell your home by yourself without hiring any agent. Any realtor might charge you 5-10% of brokerage commission on total house sale value. Do not leave your personal things and remove your properties before showing the home to buyer.